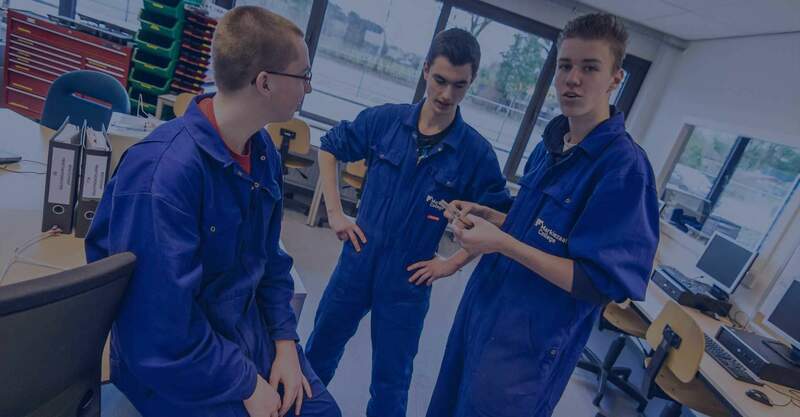 AM&TS offers aircraft (maintenance) training courses for both students and professionals. We offer outstanding service and excellent quality due to the EASSA Part-147 recognition for basic training, strong customer relations and a wide range of products. We strive to unburden the customer from the moment of their request to the delivery, and thereafter. AM&TS currently has 150 students. AM&TS’s core business is training personnel within the aviation industry. 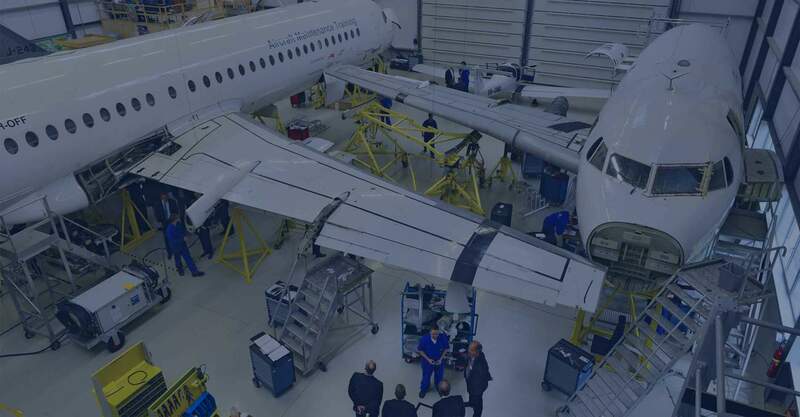 This makes the AM&TS an educational organisation that fulfils an added value by providing sufficient and well-qualified aviation technicians, and thus investing in a future-proof aviation sector. 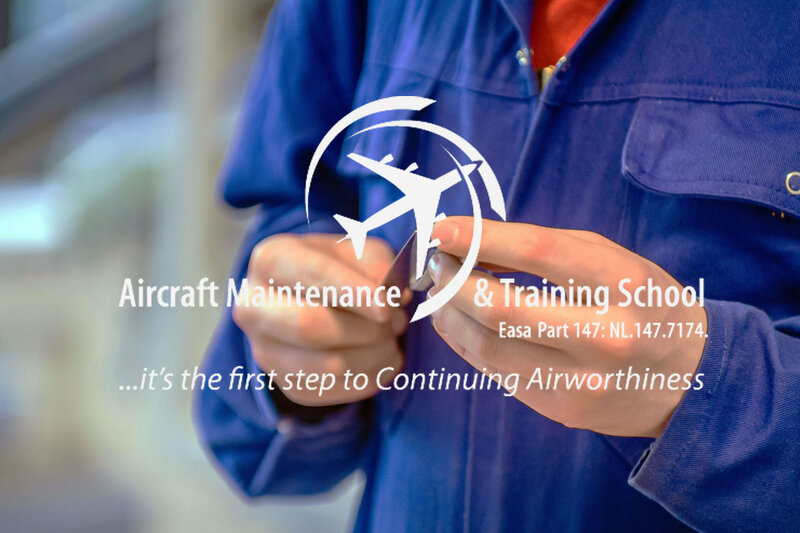 AM & TS offers various training courses such as EASA Part 147 Basic Training, Type Training and Continuation Training for both professionals and young students at the beginning of an aviation career. These courses are offered at national and international level. We take the entire training issue off your hands and unburden the customer from the initial request to the training delivery and process thereafter. Through a small core organisation with a large flexible layer of teachers, ” unburdening ” expresses itself in a high level of service with fast and flexible delivery at relatively low costs. 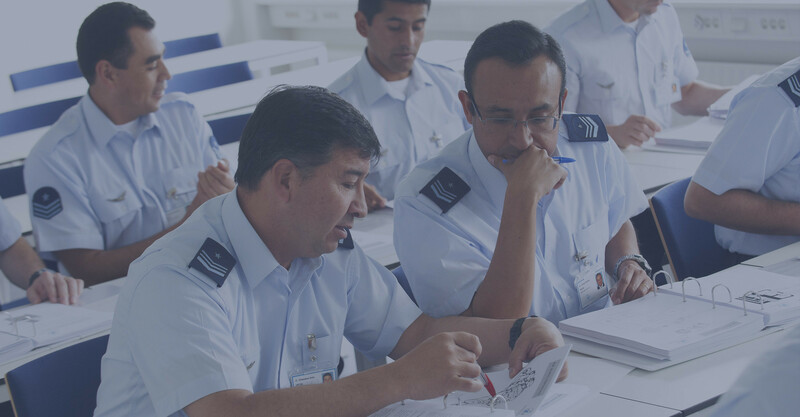 The offer consists of high-quality, EASA Part-147 accredited training and examination for which we use various learning methods such as Classroom Learning, Web Based Training, Computer Based Training, as well as Practical Training on their own aircraft.